Our office is equipped with a CT Scan Cone Beam technology allowing us to get a 3D view of the jaw bone before the placement of dental implants. To make an appointment now, please call us at Kennesaw Office Phone Number (770) 426-1062. Click here for Online Registration Forms. 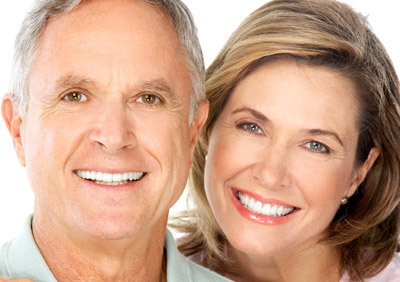 The All on Four™ procedure is an Implant Supported Overdenture that has revolutionized the way surgeons and dentists think of replacing a full set of teeth. Wade A. Diab received his D.D.S. Degree from Case Western Reserve University School of Dentistry in Cleveland, Ohio in 1993.